In the latest budget speech, as expected, it was announced fuel levies were to be increased. Once these levies were added to the normal petrol price hike, motorists had to fork out an additional R1.34c/L of petrol and 81c/L of diesel. A carbon tax will also be added to the fuel prices in June. Drivers filling a 50L tank will be paying up to R280 just on taxes each time they fill up. Consequently, as the fuel price continues to increase at an alarming rate, companies need to do whatever they can to reduce their fuel usage. The managing director of Legratron Electronics, Itumeleng Matshego, says companies can use telematics to reduce their fuel consumption by up to 15%. “One of the best ways to reduce fuel consumption is to improve driver behaviour. Some of the biggest causes of fuel consumption are harsh braking or acceleration, speeding, driving at RPMs over 3000 and excessive idling. “Consequently, vehicle telematics can be one of the most important tools in reducing fuel usage. It can provide fleet managers with driver performance data essential for rectifying driver behaviour that is costly both in fuel usage and potential collisions,” explains Matshego. Improve economical driving: telematics can be used to identify uneconomical driving and determine how best to improve these problem areas. Fleet managers can use telematics to decide if rectifying the problem requires minor corrections or more extensive measures such as training. 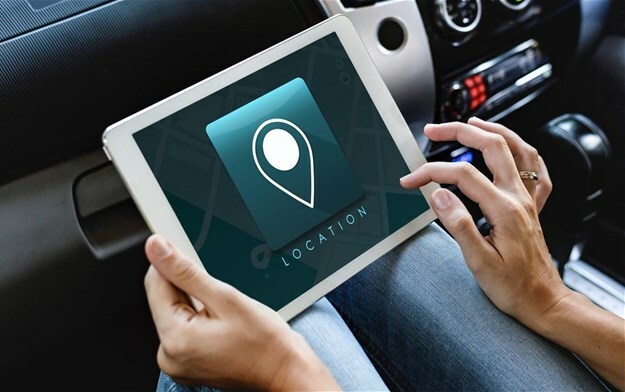 Better route planning: fleet managers can use telematics to determine the precise location of each vehicle in their fleet to improve routing and dispatching. You can eliminate unnecessary trips. It can also be used to help drivers avoid traffic jams. For companies that may suddenly need to send a driver to a customer, telematics can be used to determine which driver can most easily and quickly be diverted. Reduce unauthorised usage: telematics can be used to keep an eye on drivers that use company vehicles and fuel for personal reasons. It can also be used to reduce drivers wasting time resources by taking unnecessarily long routes. As rising expenses continue to place pressure on business, fleet managers need to save wherever possible. “As fuel expenditure is one of biggest expenses for fleets, this should be an area of priority. Telematics can be one of the most powerful tools to help reduce these expenses,” says Matshego.